Eligibility: Scholar/Athletes must have at least a 2.0 GPA for the previous semester of school; thus Fall Athletes are eligible on the basis of the spring semester grades (for freshmen, the spring semester of the 8th grade) and maintain their eligibility on the basis of the first quarter grades. Winter Athletes are eligible on the basis of the first quarter grades and maintain their eligibility on the basis of their first semester grades. Spring Athletes are eligible on the basis of their first semester grades and maintain their eligibility on the basis of the third quarter grades. The CIF-SS also requires that all athletes be passing four subjects at each quarter and each semester. Student eligibility is established at each semester and at each quarter grade. In addition, the CIF-SS requires that students be residents of their school area and that they have eligibility for the eight semesters of their high school career. A student who transfers from one high school to another is barred from varsity level sports participation for one year by both CIF-SS and the Marmonte League. 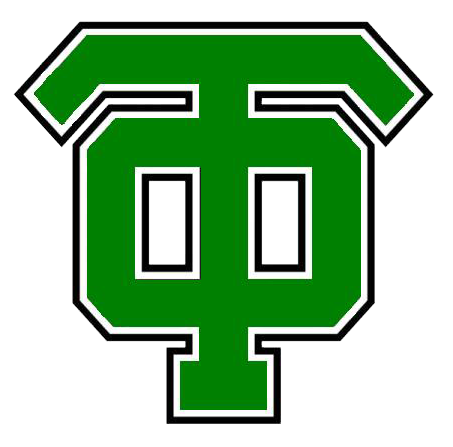 Please consult the CIF-SS Blue Book for all details regarding transfer, or see the Athletic Director at TOHS. Failure to meet CIF-SS or District rules results in forfeiture of all games in which the ineligible player has participated. Any appeal of a CIF-SS, Marmonte League or District rule must go through the school Principal. Students who are not eligible under the 2.0 GPA rule may file an Academic Petition in the Athletics Office if they feel there were unusual and extenuating circumstances that caused their low grades. This Academic Petition is a ONE TIME option for all of high school. Physicals: All athletes must have a physical examination prior to their participation in try-outs for a sport. 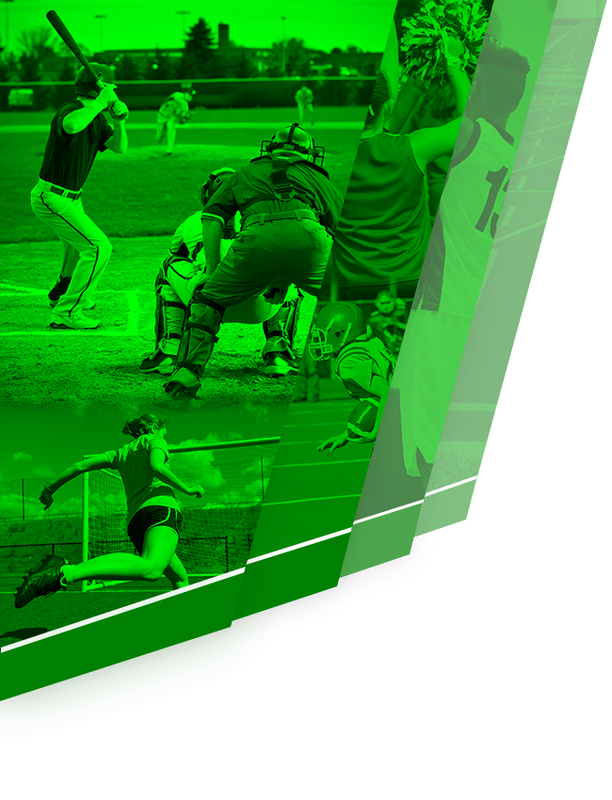 Both the student and the parent should be aware that every athletic practice and contest has the statistical possibility of resulting in a serious injury or even death to an athlete. Athletes are free to use their own private physicians, but we require they use our Physical Form, which is available in the Athletics Office or on this webpage for download. 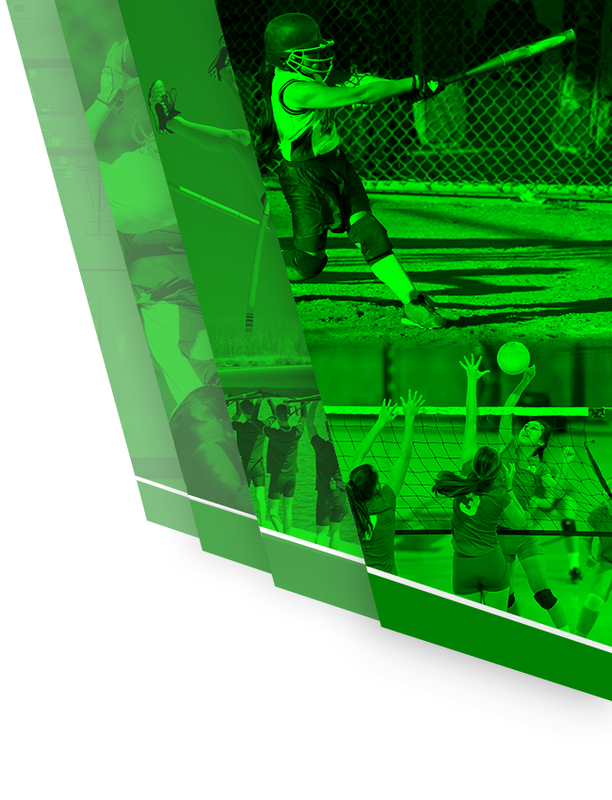 Parent Consent and Code Conduct: The CVUSD Co-Curricular Code and Contract must be signed and returned along with the physical form before an athlete may participate. Every athlete and his/her parent should read these forms carefully and agree to the requirements since there are severe penalties for athletes who violate them.